Google Calendar lets you organize your schedule and share events with coworkers and friends. With Google’s free online calendar, it’s easy to keep track of your daily schedule. 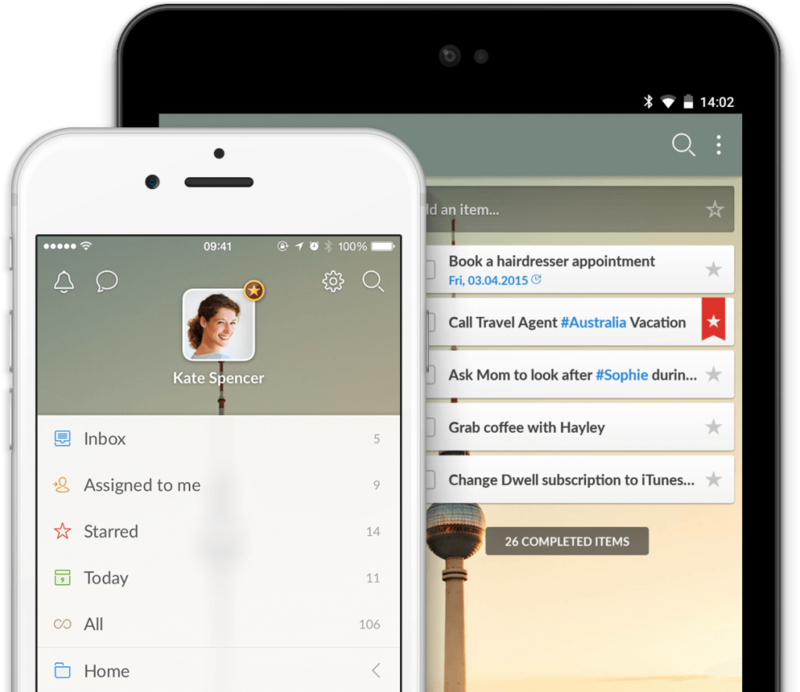 Wunderlist is a cloud-based task management application. 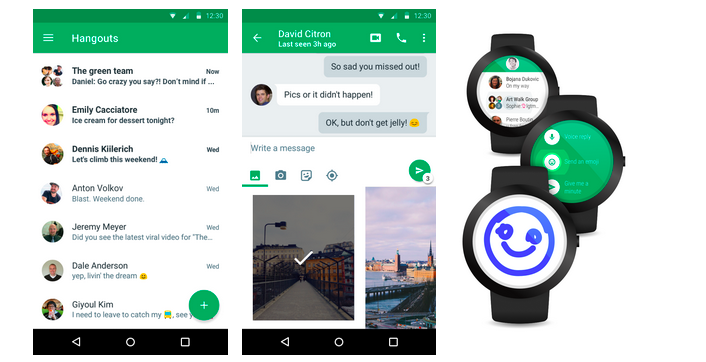 It allows users to manage their tasks from a smartphone, tablet, computer and smartwatch. No matter what you’re planning, how big or small the task may be, Wunderlist makes it super easy to get stuff done. G Suite is a brand of cloud computing, productivity and collaboration tools, software and products developed by Google. 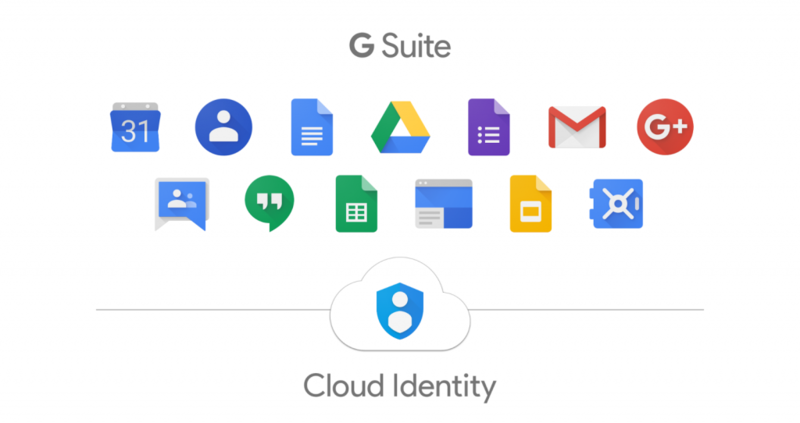 G Suite comprises Gmail, Hangouts, Calendar, and Google+ for communication; Drive for storage; Docs, Sheets, Slides, Forms, and Sites for collaboration; and, depending on the plan, an Admin panel and Vault for managing users and the services. 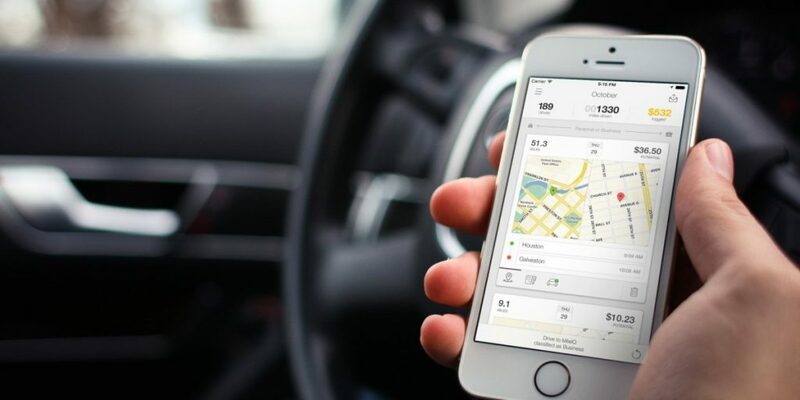 Track miles easily with MileIQ, a free automatic mileage tracker that helps you keep track of your miles for taxes or business expenses. Maximize your tax deductions and reimbursements with MileIQ. 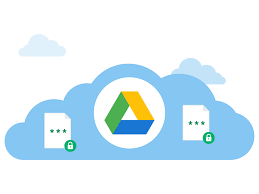 Google Drive is a file storage and synchronization service developed by Google. 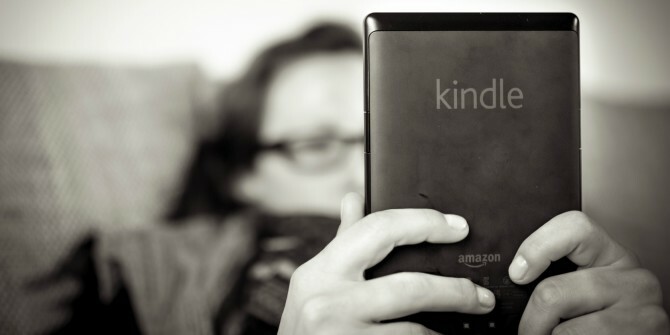 It allows users to store files on their servers, synchronize files across devices, and share files. 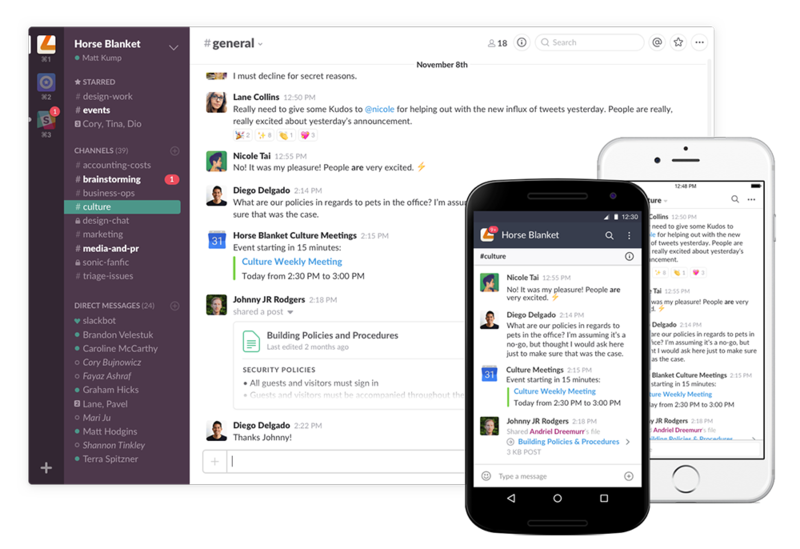 This allows you to collaborate safely and easily with clients or employees anywhere. Instagram is a social networking app made for sharing photos and videos from a smartphone. Instagram can be a great way to promote your brand, connect the physical world with the online world and launch a new product or service. Facebook is becoming a staple part of almost every social media strategy. Facebook Business gives you the latest news, advertising tips, best practices and case studies for using Facebook to meet your business goals. 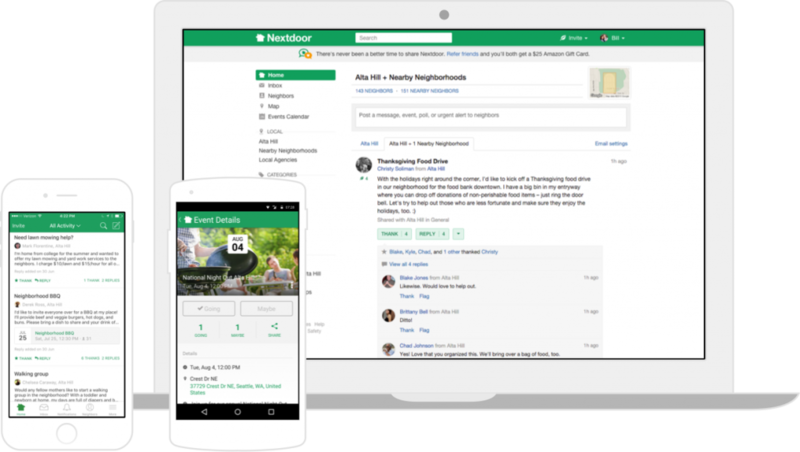 Nextdoor is the free, private social network for you, your neighbors and your community. It’s the easiest way to connect and talk with your neighbors about the things that matter in your neighborhood. Nextdoor is the best way to stay informed about what’s going on in your neighborhood—whether it’s finding a last-minute babysitter, planning a local event, or sharing safety tips. Xero is an accounting app that lets you track businesses expenses and accounting with intuitive mobile apps and web interfaces for point-of-sale, e-commerce, time-tracking, and more. Seamlessly connect Xero and Deputy via the “Add a company” setting in Deputy. For more information, visit the Deputy help portal. Gusto is a company that provides a cloud-based payroll, benefits, and human resource management solution for businesses based in the United States. Sync Deputy to Gusto, and save hours in payroll processing time each week. QuickBooks is an accounting software package developed and marketed by Intuit. QuickBooks automates many aspects of managing your business by calculating sales tax, tracking products and automatically updating transactions in your register, customer and vendor areas. 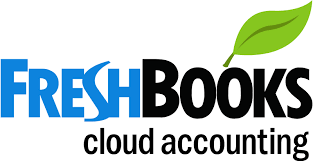 Freshbooks is a popular online accounting app, redesigned to make billing and accounting easy for anyone. 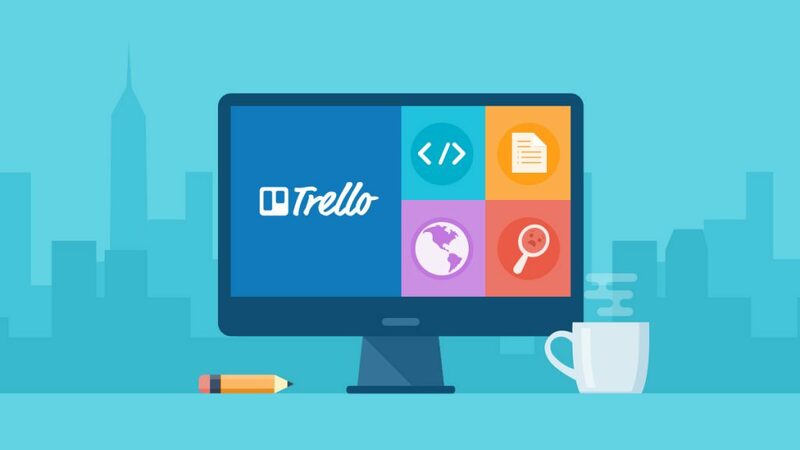 Send invoices, track expenses and time spent on projects, and manage your clients all in one place. 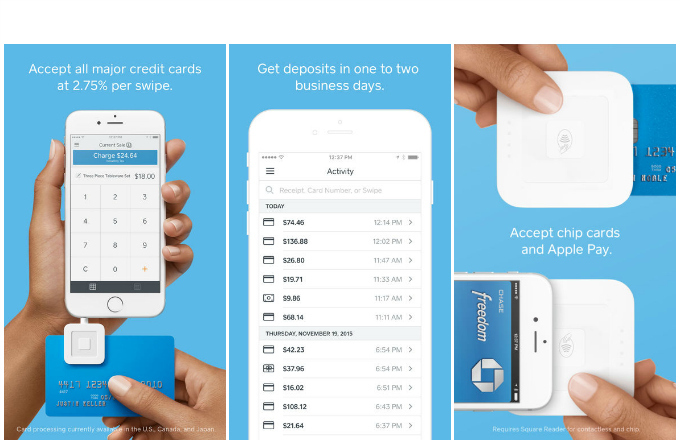 Square, Inc. is a financial services, merchant services aggregator, and mobile payment company. Square’s integration with Deputy streamlines labor costs by helping you schedule employees based on real time sales data. 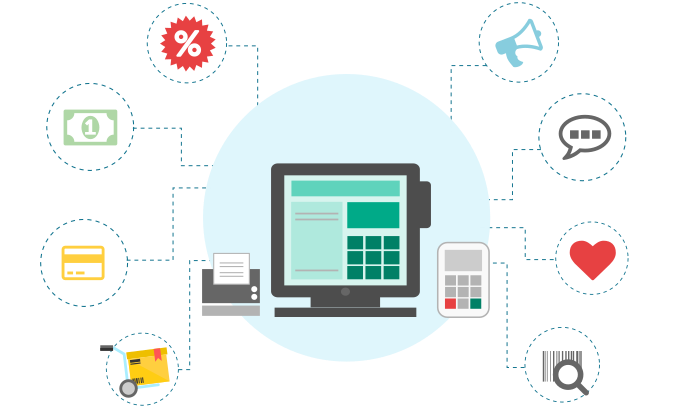 Eurostop is an international retail technology company that provides Point of Sale and retail solutions to retailers in the UK and abroad. 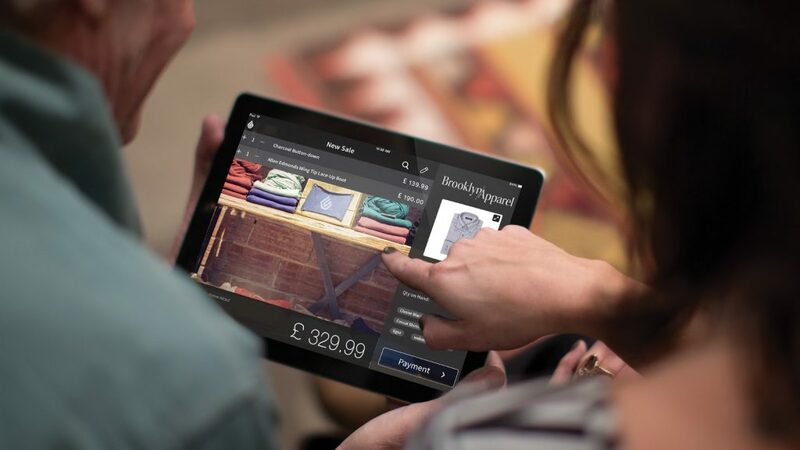 Lightspeed POS creates point of sale technology for independent stores and restaurants. WhizBang! Retail Training helps retailers of all sizes build great stores. Founded in 1999 by retail experts Bob Negen and Susan Negen, they offer products and services designed to fit the needs of brand new retailers as well as seasoned owners and multi-store chains. This training program is an investment to help entrepreneurs create jobs and economic opportunity by providing greater access to education, capital and business support services. To date, the program has served over 6,700 small business owners across all 50 states, and has resulted in immediate and sustained business growth for the alumni of the program. Sandler Training is the global leader in sales training, management training, and corporate training. Sandler also provides business consulting, business coaching and other related, comprehensive training programs. Do you have any additional tools that weren’t mentioned? We’d love if you could share them in the comments section. Want to stay up to date with the service industry? 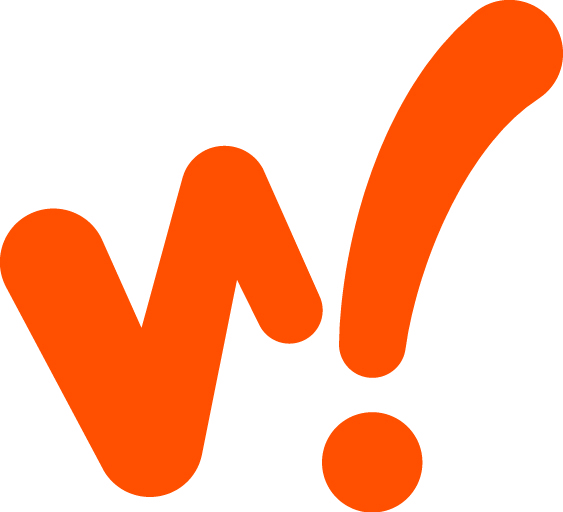 Sign up for our blog. The post 25 tools real service owners can’t live without appeared first on Deputy.